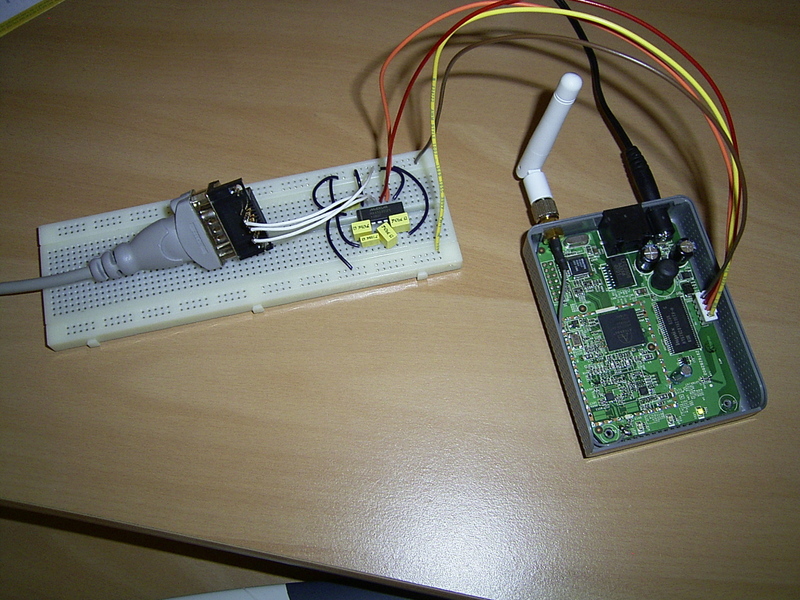 Electronics is all about making things as small as possible. 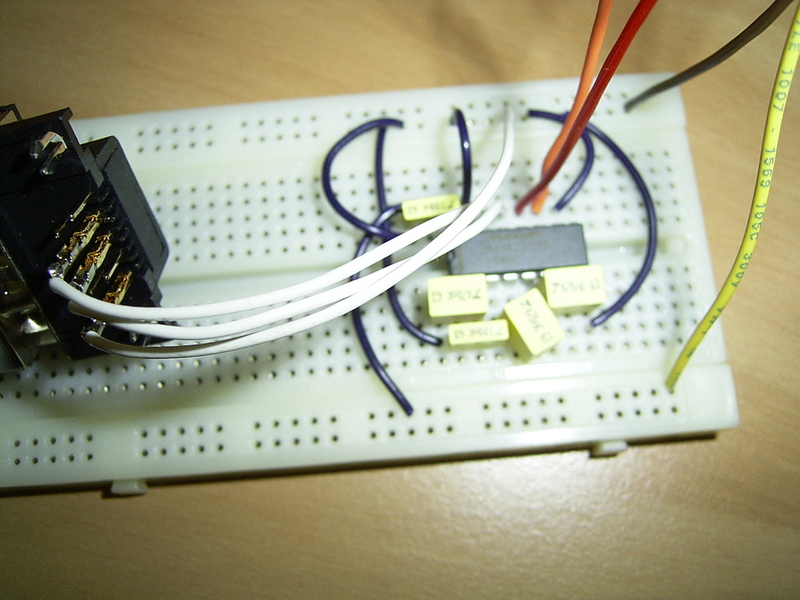 So I rebuild the level convertor with the previous one on the breadboard as a working example. I used quite a bit of hot glue to make those wires stop breaking off. I added the drawing I made to map the soldering. Enjoy! 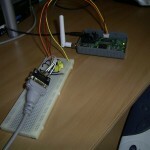 I just finished building a first version of the level convertor on a breadboard. You can see the schematics and a few pictures above (click the thumbnails to enlarge). 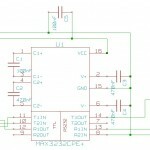 This level convertor can be used for speeds up to 115200bps, and works with TTL inputs from 2,7V up to 5,5V. Next up I’ll make the same schematic in a more permanent and less cluttered form. 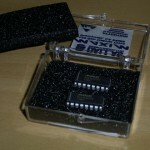 I finally received the MAX3232CPE+ chips from Maxim. The first delivery must have gotten lost because I made an error on the address. Anyway now I can make a list of other components I need to get from the electronics shop. I hope that I can do that tomorrow, else it’ll have to wait untill next week because of the official holidays and other prior engagaments this week. 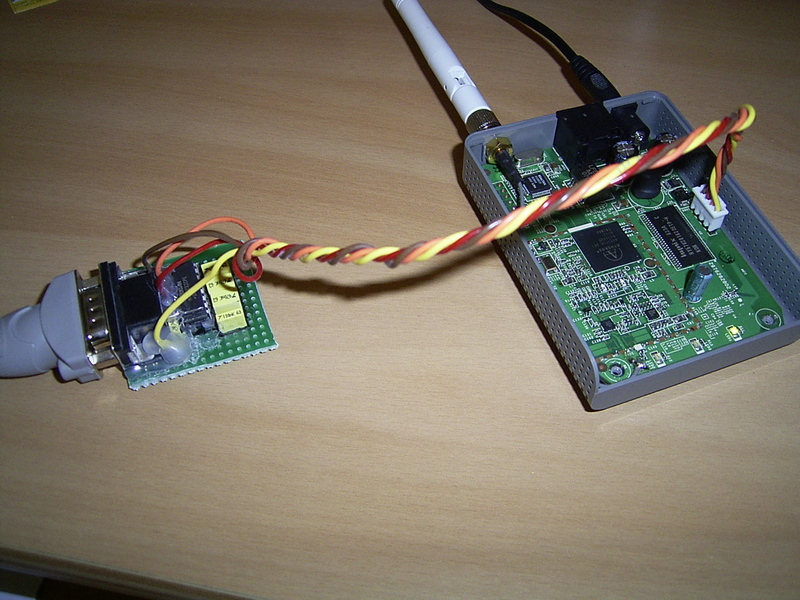 A friend of mine has also attempted to hack the fonera router, but instead of using the colofonium and camacia hacks as I did, he attempted to access the Redboot bootloader directly. 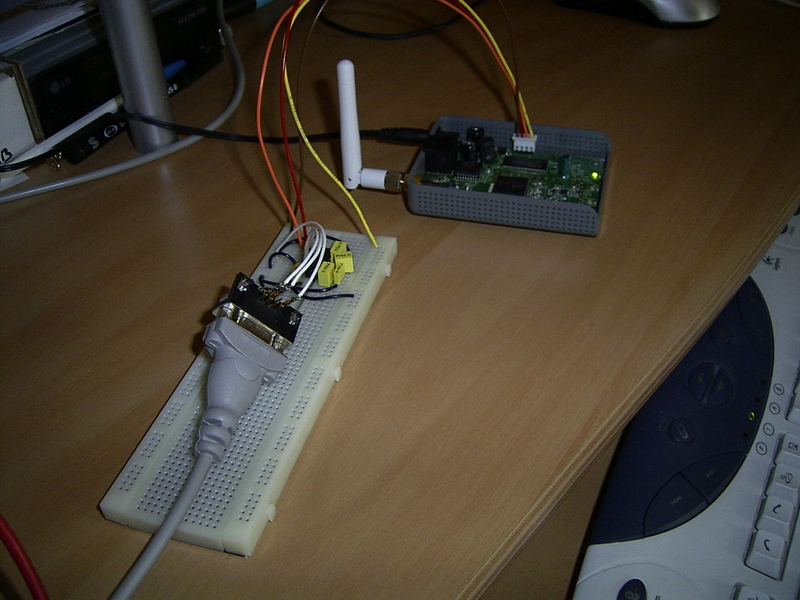 Unfortunatly he has bricked his router, and is unable to get back in the bootloader. So he’s anxiously awaiting me to finish this level shifter and to get back on the road. It has been almost a month now since I ordered the MAX3222CPN+ samples from Maxim, and still no luck… Could it have something to do with me entering the wrong postal code? 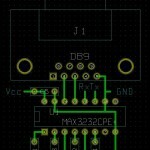 Anyway, I’m giving it another go with the similar MAX2323CPE+, the only difference with the MAX3222CPN+ is that the MAX3222CPN+ powers off when the input current drops below 1µA, so it is slightly more power efficient. 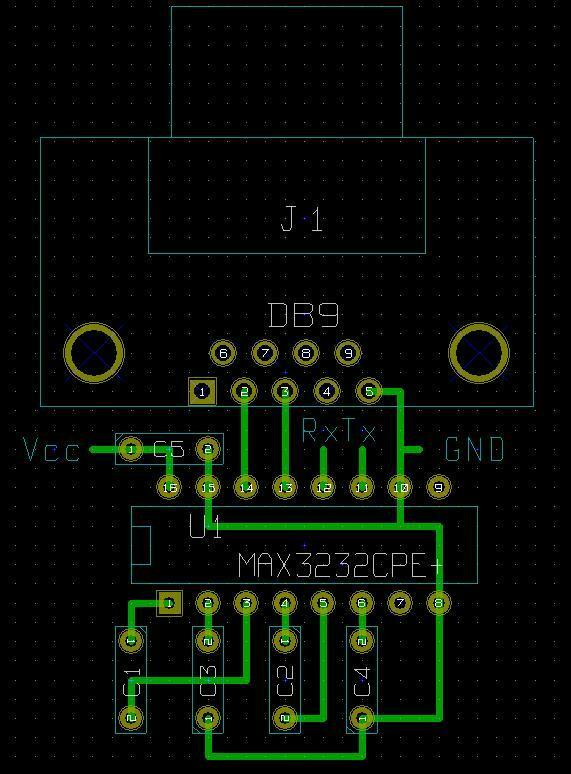 I’m not trying to build a long lasting, battery operated level shifter, so the MAX3232CPE+ will do just fine. If this one too doesn’t come through, I’ll need to start looking for the MAX232 (or its low power variants) in local retail stores. 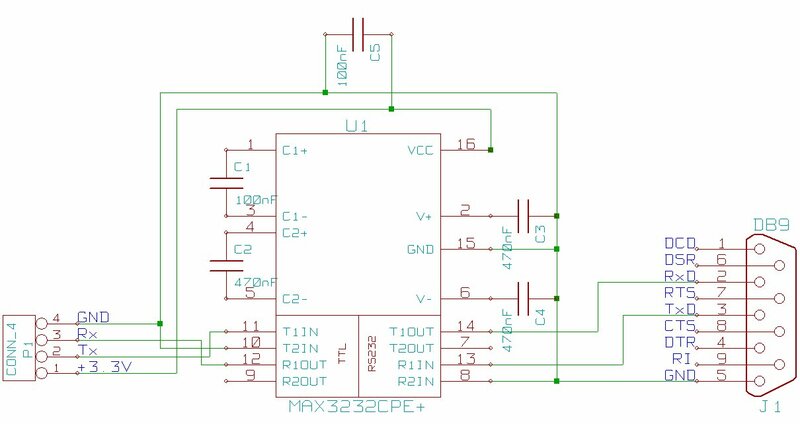 This chip needs to be powered with a 5V power supply, instead of the 3.3V power supply the MAX3232 and MAX3222 requires, so I’ll be looking at some additional wiring, and the use of an external power supply. 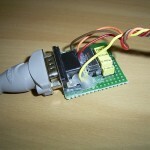 I’m building an RS232 interface module for the Fonera router. 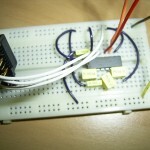 Now, there are three ways of doing that: using a MAX232 chip, a DS275 or with transistors (source) . 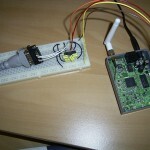 Lots of people recommend the first solution on forums and bulletin boards. It would be more reliable then the other two. The MAX232CPE is a very common component, and can be found pretty easy at your electronics reseller. But that chip needs a supply of 5V. 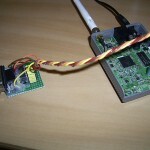 The Fonera however supplies only 3,3V. 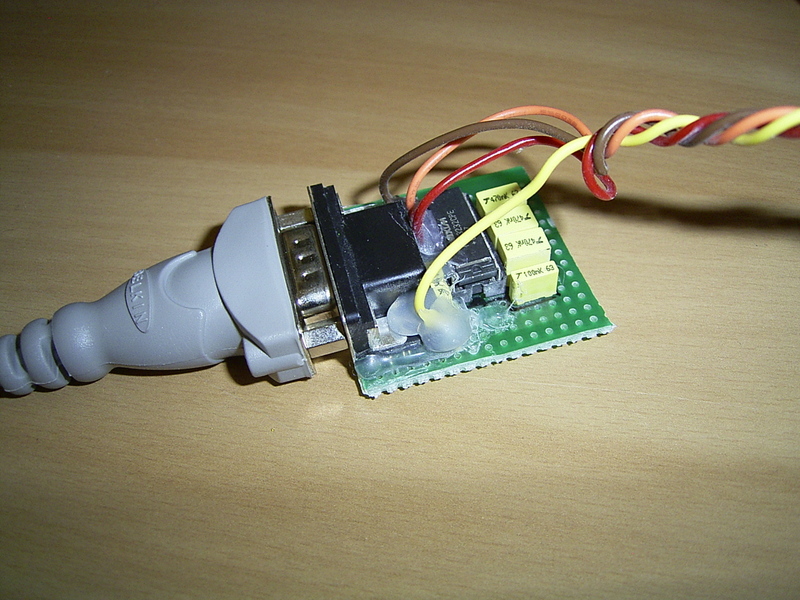 The MAX3222CPN (low voltage brother of the MAX232CPE) is capable of interfacing the TTL serial port of the router, but the chip is a lot harder to find. On the Internet everything is possible, ofcourse, DigiKey has these chips available, but shipping costs for only two chips double the price. 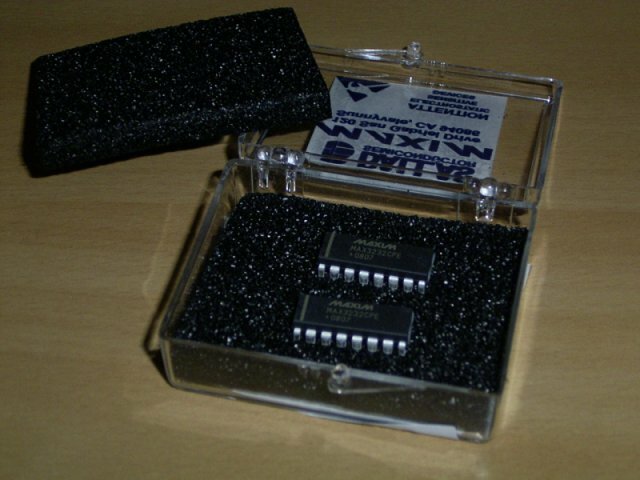 So I ordered two samples of the MAX3222CPN+ chips from Maxim yesterday, the MAX3222CPN seems to have been replaced by this ‘+’ variant by the manufacturer. We’ll see whether they send me the samples, and if they don’t, I’ll stick with the transistors instead. I bought a small La Fonera router for €7,5 a couple of weeks ago, just for the fun of replacing the firmware and tinker with a personalised Linux kernel and filesystem. I also installed a brand new web interface on it. I’m still working on building an RS232 level converter module for the internal serial interface on the router, and I’m trying to figure out the iptables firewall configuration so I can do NAT translation of the LAN side when I set the router as a wireless client. Just trying to get a feel for it, really. Afterwards I’m thinking of installing a build environment on my PC and I’ll try to build the OpenWRT kernel and filesystem myself. I’m not sure whether there is a cross-toolchain for this I can just download or whether I need to create one myself? Creating a cross-toolchain from scratch is a bit of a challenge, I’ve done it once before, but it does take a couple of days until you get all the versions right and get the thing to compile properly.